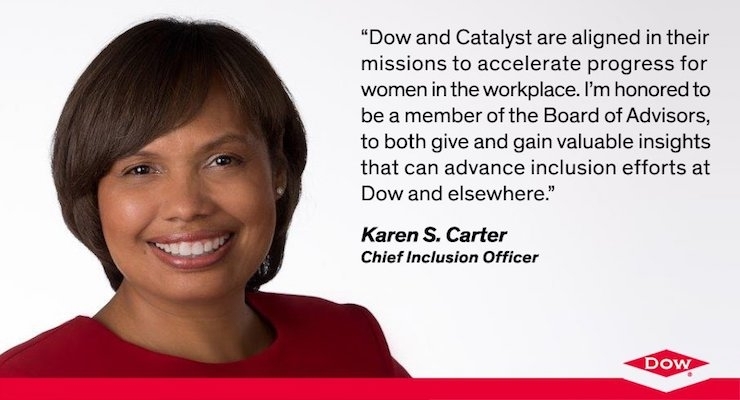 Karen S. Carter, chief inclusion officer at The Dow Chemical Company, a subsidiary of DowDuPont, has been appointed to the board of advisors at Catalyst, the leading nonprofit organization with a mission to accelerate progress for women through workplace inclusion. In her role with Catalyst, Carter will work across industries to assess and advance best practices for the advancement of female talent from premier employers across multiple sectors. As a member of the board of advisors, Carter will help further Catalyst’s mission of offering businesses strategic advice and counsel on topics related to the advancement of women. 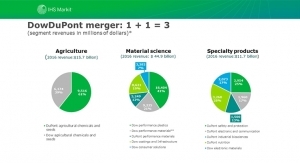 She will join senior executives on the Advisory Board from leading companies including DuPont, The Coca-Cola Company, IBM Corporation, Bloomberg L.P. and EY – all of which are active members. 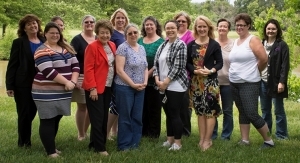 Catalyst was founded in 1962 and is the leading nonprofit in accelerating progress for women through workplace inclusion. With operations in the United States, Canada, India, Australia and Japan, and more than 800 supporting organizations, Catalyst is the trusted resource for research, information and advice about women at work. 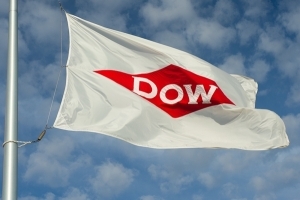 Dow has been a member of Catalyst since the mid-1990s.